What is a USB Webkey? A USB Webkey is a small USB device. Unlike a regular USB, it does not have flash memory so it cannot be used as a storage device to store music, movies, photos or documents. However it does have a purpose, and the Webkey’s purpose is to launch a website when plugged into a computer, which it does directly – without clicks or human intervention. Because the USB Webkey does not have any flash memory it is the controller chip of the Webkey (IC chip) that does the work. When connected to a computer the Webkey behaves like a keyboard. The keyboard then instructs your computer to 1) launch your computer’s internet browser and 2) go to your website. That is not all! There is more to this clever (and patented) technology, as each Webkey is unique… literally unique. Each and every Webkey has an individual code number, meaning if you were to send 50,000 Webkeys into the marketplace, there would be 50,000 individual devices out there working for you like little salespeople. Because of this individuality, each Webkey can be tracked and monitored by the backend marketing platform. Why should customers consider Webkey marketing products? Webkeys are proven to have higher ROI and engagement than basic print only marketing material. Standard printed leaflets will typically have a 0.5% – 2% response rate, whereas Webkey ROI’s range averages from 10% to 30% (depending on the effectiveness of the messaging). Many well constructed and highly targeted Webkey campaigns have achieved 85% ROI. The Webkey can take customers directly from the printed collateral (insert, brochure, flyer, compliment slip), quickly and seamlessly to your online information or website messaging. Whether it is your main website or a micro-site specific to the campaign, they will be taken directly there without having to type in any complicated URLs. There are many articles and analytics available that explain a buyer’s route to making a purchase decision. In today’s competitive marketplace, where brands and products are fighting for attention, it is more important than ever to deliver memorable marketing that cuts through the competition, bringing the targeted buyer directly to you. 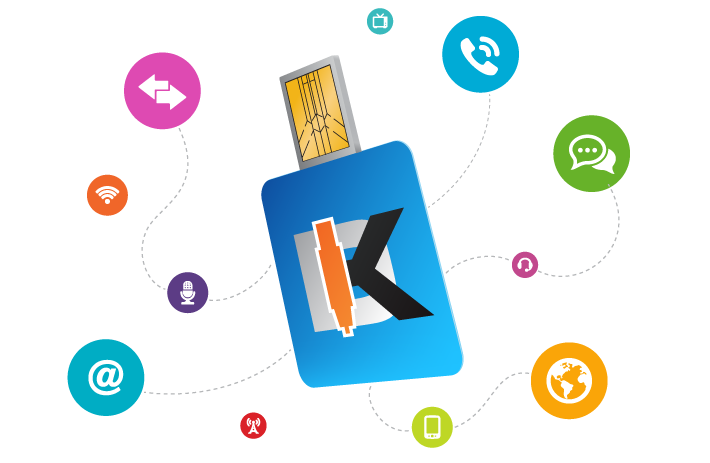 What makes Webkeys so powerful is the engaging way in which they function! You have the safe knowledge that the Webkey will take customers to your website and prevent them finding your competitors’ websites due to the human instinct to search the internet for options. When a Webkey is plugged in (let’s say Webkey number 40,356), the Webkey analytics software picks up the connection and the cloud-based system is updated, gifting you the knowledge that Webkey 40,356 has been used. Every time a Webkey is plugged in the system updates in real time. This provides you a backend marketing platform with the insight to measure, analyse and report on how your Webkey campaign is performing. Clients have access to a free online analytics dashboard that shows them how many Webkey’s have been plugged in, when they were plugged in, where, and how many times. Because the Webkey module is embedded into branded print, the recipient should instantly recognise and relate to the printed document. Assuming the message is targeted and relevant (you haven’t sent dog food products and information to a cat owner) and there is a clear call-to-action, with an enticing and captivating ‘hook’, the end recipient will engage with the product and insert the Webkey into their computer to find out more about the product. Or perhaps enter your competition, redeem your voucher, and register their details to get money off (for example). Webkeys are a modern, engaging, interactive and cost effective solution to get your message directly into the hands of your customers and prospects. It is getting more and more difficult to stand out from competitors and most promotional techniques are over used, so to succeed you need a strong competitive edge. Consumers are subject to around 3000 brand hits a day. They pay attention to 52. They remember just 4. It is imperative to ensure that your message is the one that is noticed and not your competitors. Marketing using a physical product is the only method that allows you to put an item directly in the hands of your client, offering maximum engagement at home or at the desk without having to fight for attention. It is the way that a Webkey links to your online space that makes the product such a novel and cutting edge marketing tool. Physical-Digital products are a more effective method of communication as they are multi-sensory. There are countless reports available that demonstrate multi-sensory marketing campaigns are more effective than a single channel campaign. In addition, Royal Mail has demonstrated that 35% of recipients responded to Direct Marketing in the last 12 months and 85% of UK adults are happy to receive targeted marketing on a topic of interest. Improved targeting such as the Webkey format, with relevant information / content / promotions and high personalisation (personalised print and even personalised landing pages) will have a significantly improved ROI. Please contact the Digital Key sales team at sales@amstore.co.uk for more information, case studies, pricing or general Webkey advice.